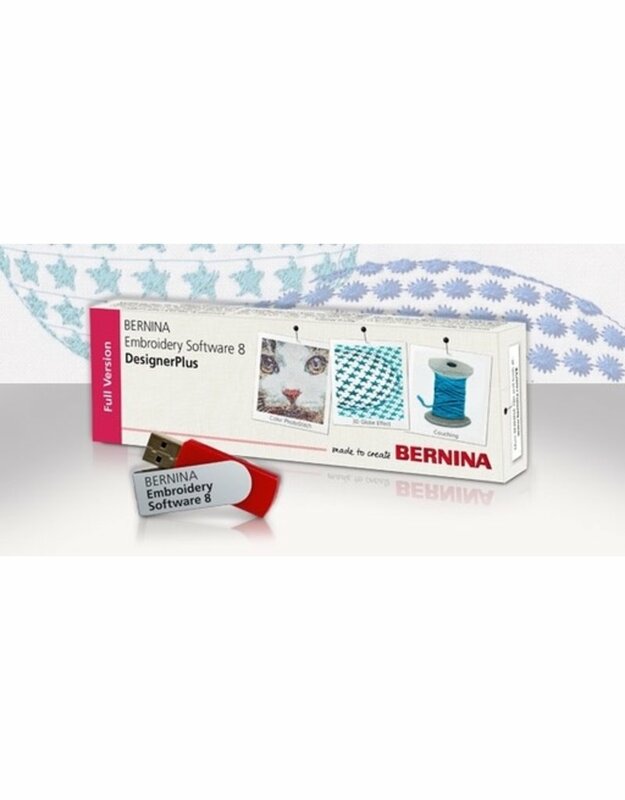 Bernina V8 Software Basics-March 23rd at 10:00am-1:00pm - going batty! 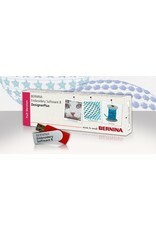 This class will acquaint you with the functions and features of your Bernina V.8 Software. Learn how to navigate your new software and what the basic icons are for.